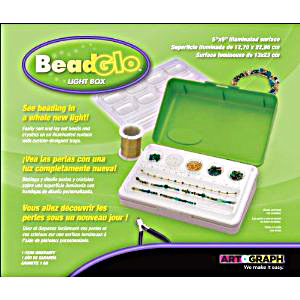 Artograph BeadGlo Light Box makes the perfect Portable answer for Crafters, Beaders and Artists who want crafting convenience, versatility and portability. 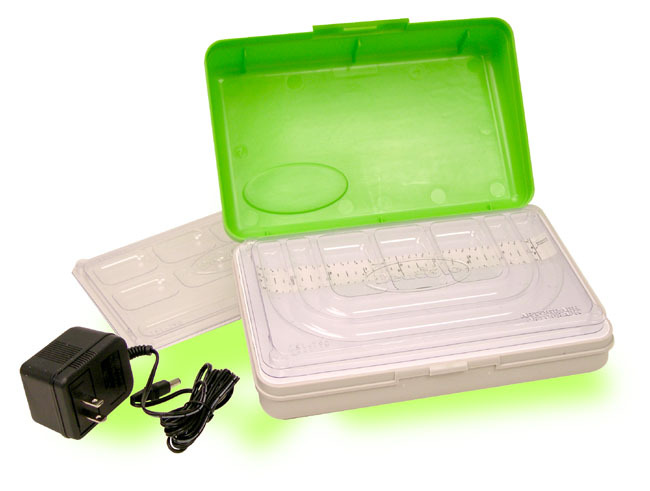 BeadGlo Is Warranted 1 Year By Mfgr. 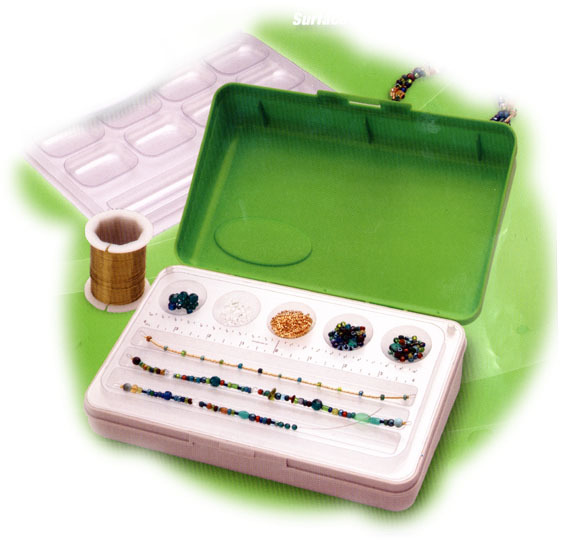 Makes a Great Gift, too.